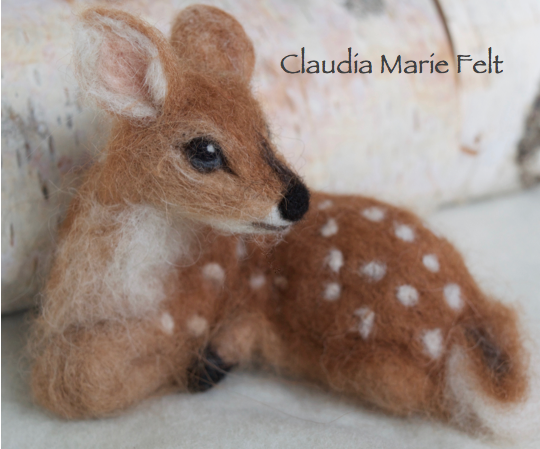 Here you will find articles on how to needle felt, updates on my books, news of new products and discount codes for my Etsy shop. My newsletter comes out one to two times per month. Hope you enjoy it!